Nutrition Month is an excellent opportunity to learn more and unlock the potential of food to enhance lives, improve health, inspire children and bring people together. 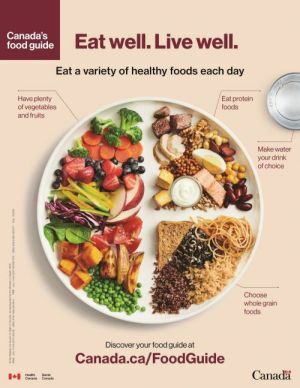 Canada's new food guide is an excellent resource for information about healthy eating. It highlights the fact that healthy eating is more than just the foods you eat. It is about being mindful of your eating habits, cooking more often, enjoying the food you eat, eating meals with others, using food labels, limiting foods high in sodium, sugars or saturated fat and being aware of food marketing. The Dietitian's of Canada have put together a number of fact sheets on how you can unlock the potential of food. 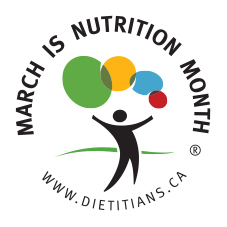 Visit www.nutritionmonth2019.ca to learn more.